We are delighted to have been appointed by Dover District Council alongside Rena Pitsilli-Graham Architects and Haverstock Architects to develop an outline business case for the Maison Dieu in Dover. 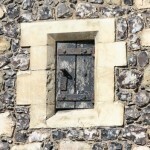 The Maison Dieu (or Dover Town Hall as it is known locally) is a Grade II* Listed Building and Scheduled Ancient Monument situated in the heart of Dover. The range and sequence of buildings is extremely complex and comprises: The disused gaol, storage space and kitchens and courtyards on the lower ground floor; two large halls with adjacent meeting rooms on the upper ground floor; and; numerous meeting rooms and ancillary space on the first, second and third floors. Parts of the Maison Dieu remain well used for events such as weddings, pantomimes, tea dances and private functions. However, due to a number of issues relating to access and the layout of the building, other elements have become under used or vacant. At the same time the physical fabric of the building has become tired and in places requires repair and restoration. 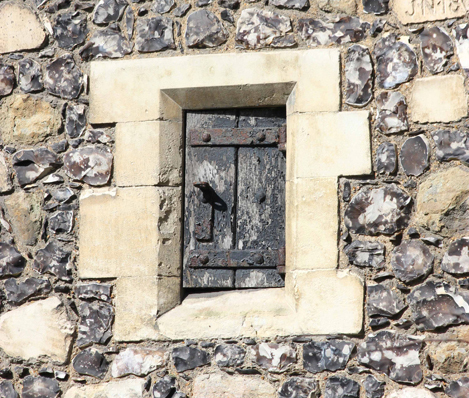 In order to address these issues, Dover District Council alongside Dover Town Council and The Dover Society has commissioned us to develop an outline business case for the Maison Dieu. We are working closely with specialist conservations architects Rena Pitsilli Graham Architects and Haverstock to develop the business case and initial options for the restoration and regeneration of the building. Alongside the business case the architects are developing a Conservation Statement for the building, that will ensure that any options that are developed are based on a sound understanding of the building and it’s heritage. We will undertake extensive research, reviewing local socio-economics, policy, property market and comparable projects to inform the business case. Alongside this we will be working with the District Council, Town Council, Dover Society, local stakeholders and existing users to identify realistic and deliverable options for the building and test these financially and non-financially. We will also identify potential funding sources for the any proposals to ensure deliverability. For further information please visit the project page by following this link.